One of the key messages from Project Drawdown’s research is that human ingenuity has been at work for decades developing solutions for global warming. One area where entrepreneurial thinkers have been hard at work is smart reforestation – using smart technology to regenerate forests. They’re not just talking about “doing good” – they’re talking business. 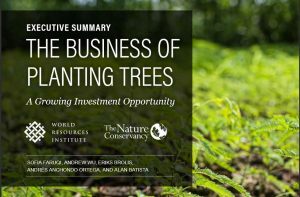 See this report on the growing “restoration economy” and The Business of Planting Trees. 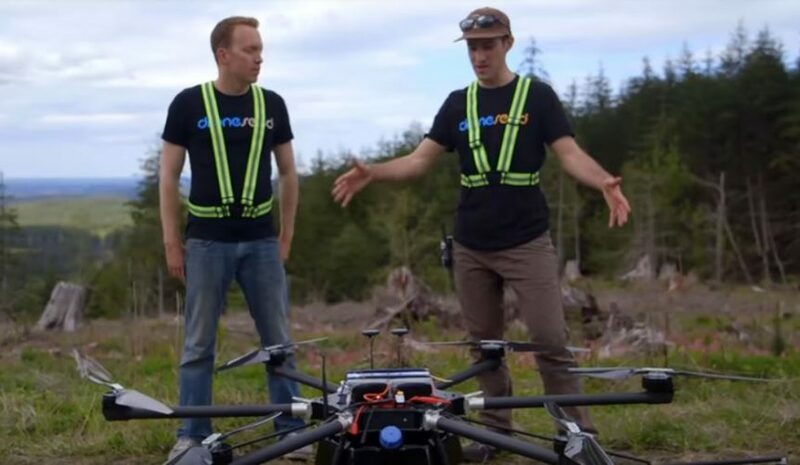 Drone-based planting is an emerging solution that will sit alongside other existing and developing reforestation techniques – from hand planting to helicopter seeding. The core challenge is still to understand local ecosystems and plan to regenerate the whole – not just plant a mono-culture. Integrating with human systems and motivating supportive behaviour change is still a critical success factor. If you’re not looking beyond mass media calls for “political action” and “reduced consumption” then you could well succumb to excessive despair. So take a few minutes to watch the videos below – just two instances of a multitude of solutions. 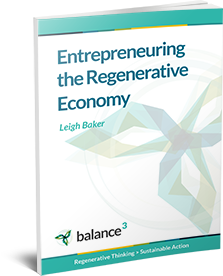 If you’re already part of the regenerative economy transformation, take heart that there are millions out there – even if they get missed in the mainstream media. If you’ve only just discovered that “we have the technology” then Project Drawdown’s list of 100 current solutions for reversing global warming is a good place to start looking for your personal and business opportunities.